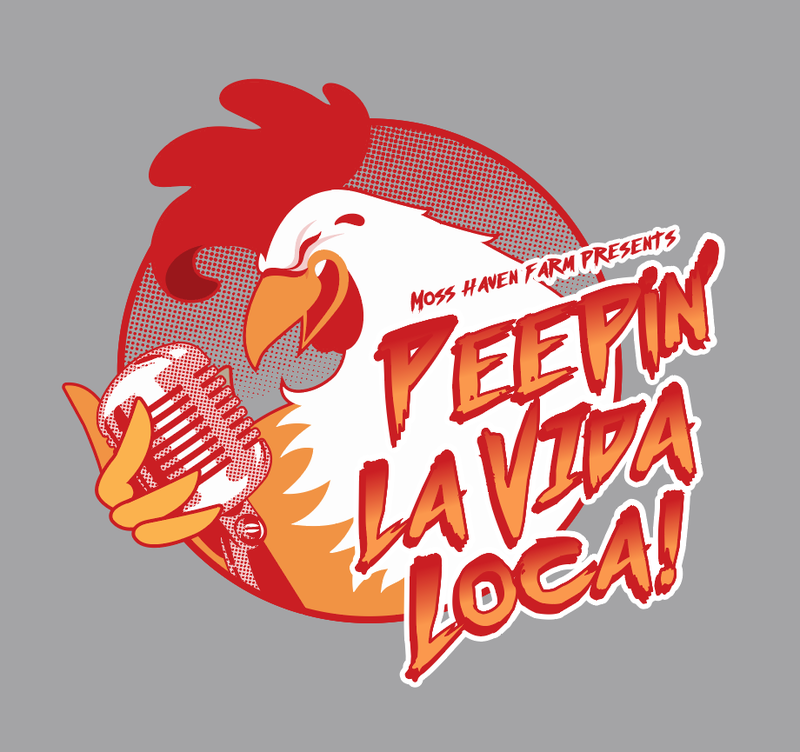 Online sales for the 2019 Peep at the Coops shirt are now open! 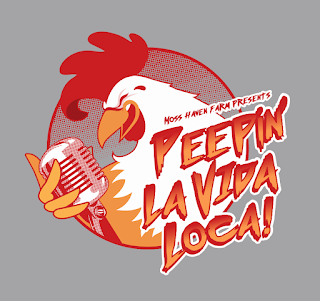 Shirts will be available for pick up at the Peep at the Coops headquarters, Moss Haven Farm, 9202 Moss Farm Lane, Dallas, TX 75243, on Sunday, May 5 between 11 a.m. and 5 p.m. Shirts cannot be shipped. Click here to purchase your shirts! Thank you once again Sully Ridout for this fun design! If you have any questions, email mosshavenfarm@gmail.com. 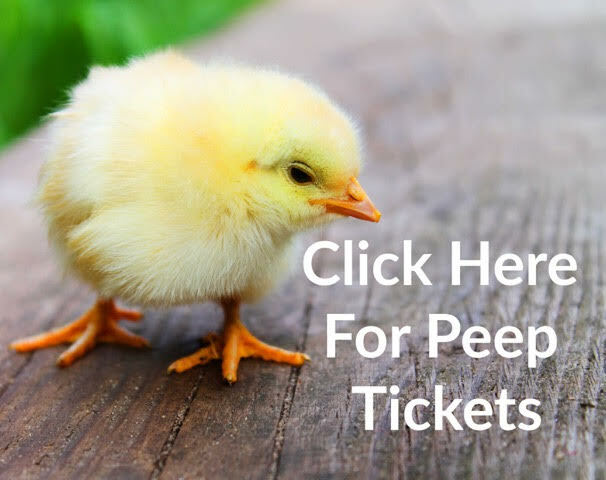 Support Peep With Your Donation! A Peep at the Coops 2019. Simple theme. Theme images by andynwt. Powered by Blogger.